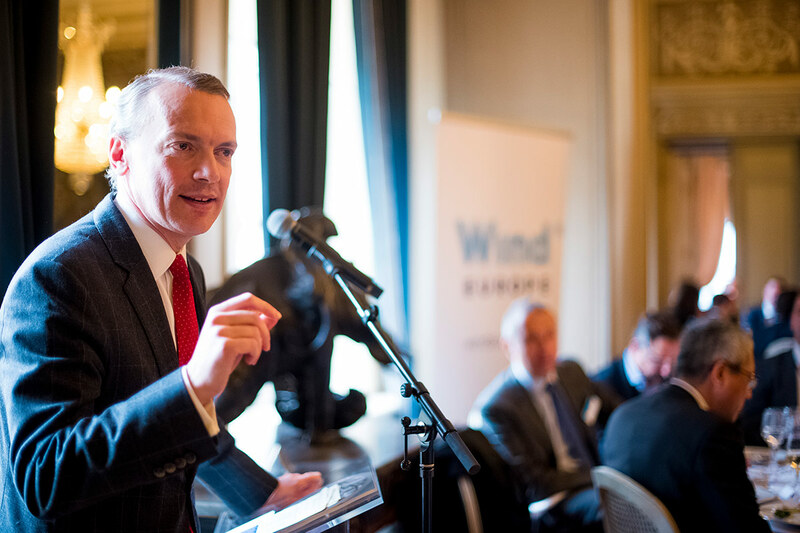 On Thursday, 12 April, WindEurope CEO Giles Dickson spoke at the 4th edition of the EU Energy Summit about the importance of wind to the European energy mix, today and going forward. 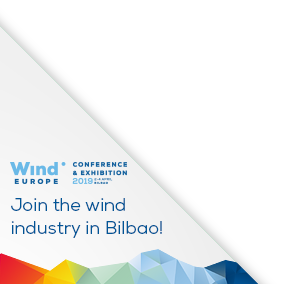 Speaking on a plenary session about how energy producers should adjust to a fast-changing environment, Dickson told attendees that wind is now 12% of all the electricity Europe consumes. With a total net installed capacity of 169 GW, wind energy is the second largest form of power generation in Europe, closely approaching gas installations. Technology and market developments mean it’s getting easier and cheaper to integrate wind in the energy system. Thanks to these developments, onshore wind is the cheapest form of new power in most countries and offshore wind isn’t far behind – its costs have fallen 60% in 3 years. Now Europe needs a good grid and electricity markets to maximise the benefits wind energy can bring. Wind energy already has a significant impact on the European economy: the wind industry currently contributes €36bn to EU GDP with €8bn exports and employs 263,000 people. Wind energy brings benefits to regions all across Europe: wind farms create revenue for communities while the wind industry as a whole generates widespread economic activity through its supply chain. Traditional and energy intensive industries – aluminium, chemical and steel – are all either already buying wind energy or are currently seeking to procure it. Looking forward, Dickson noted that the International Energy Agency has stated that wind energy will be the no. 1 source of energy in Europe soon after 2030. Here, however, Dickson warned against complacency in European energy policy. Clear thinking and forward-looking policy decisions are essential to maintaining the success of both European wind energy and the energy transition. Dickson spoke about the ongoing inter-institutional discussions of the Clean Energy Package, and stressed the importance of an ambitious renewables target across Europe. Without a 35% renewables target Europe will miss out on an additional €92bn of investments and 132,000 jobs in wind by 2030. 35% is affordable – but it’s not affordable not to have 35%. Now in its fourth year, the EU Energy Summit brings together representatives from national and European institutions, energy and industry sectors, civil society and media. This year’s event focussed on crucial issues such as energy efficiency, renewables, the design of the electricity market, security of electricity supply, governance rules for the Energy Union.